Comment: I'm just an amateur who loves to travel and take photos. Bruce Meierkord wrote a message in spaceout's guestbook. New picture upload: Where's MY Bike?!? 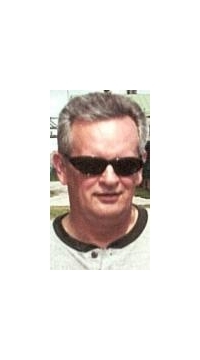 Bruce Meierkord uploaded a new profile picture. Bruce Meierkord joined GLOBOsapiens! Welcome!